Check back often for news and announcements from BidMoni. Remember that DOL Fiduciary Rule? Financial Advisors: Are you who you say you are? Retirement plan sponsors play the role of a fiduciary even when they hire a financial professional to make plan decisions on their behalf. The ongoing saga of Vantage Benefit Administrators should serve as a cautionary tale for plan sponsors and financial advisors. 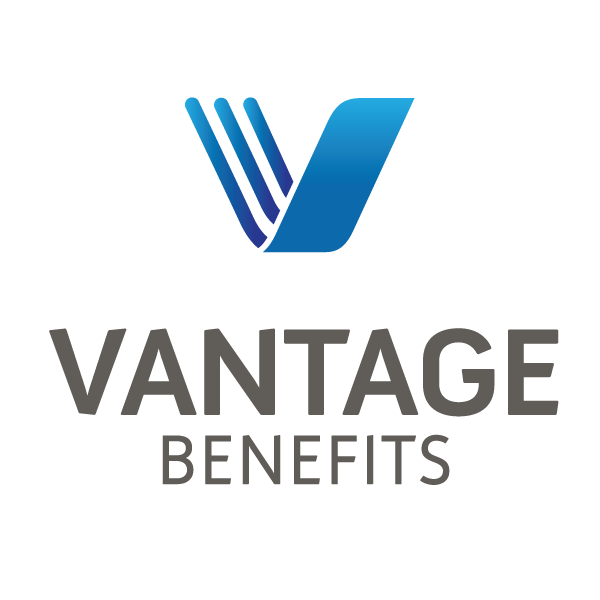 On October 23 a federal grand jury indicted professional fiduciaries, Jeff and Wendy Richie, co-owners of Vantage Benefits Administrators for allegedly embezzling $14.5 million from retirement plans that they managed. Vantage Benefits Administrators marketed itself as a retirement plan third party administrator and professional 3(16) fiduciary to plan sponsors. Organizations that provide third party administration services and act as a 3(16) professional fiduciary are not regulated by the financial services industry and so the SEC’s sanctions would not have applied to Richie’s operations as a third party administrator to retirement plans. If convicted on all counts, the Richie’s face up to 81 years in federal prison. At least one financial advisor that referred business to Vantage Benefits Administrators has also found himself tangled in litigation over these allegations. Allpoints Inc., an architectural firm, filed suit against World Equity Group and advisor Todd Rollins for recommending Vantage Benefits Administrators as their 401k TPA. According to the suit, as a result of Rollins’ recommendation, Allpoints’ 401(k) plan lost at least $438,919 from January to May 2017 as Vantage and Richie allegedly withdrew assets from the plan. Financial advisors should keep a close eye on the outcome of the Allpoints case and understand the risks of making referrals to other business professionals involved in the administration of retirement plans.